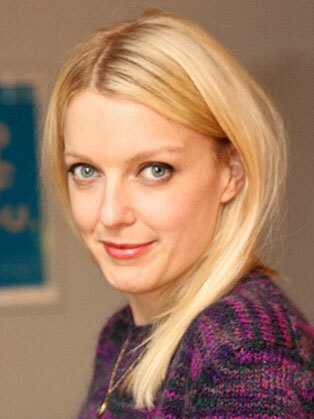 Lauren Laverne, is an English radio DJ, television presenter, author, singer and comedienne. She presents a radio show on Radio 6 Music, and has presented television programmes including 10 O’Clock Live for Channel 4, The Culture Show and coverage of the Glastonbury Festival. Laverne has also written a published novel entitled Candypop: Candy and the Broken Biscuits. In her previous career as a musician, Laverne was best known for being lead singer and sometime guitarist in pop band Kenickie, although her greatest chart success came when she performed vocals on Mint Royale’s single “Don’t Falter”.